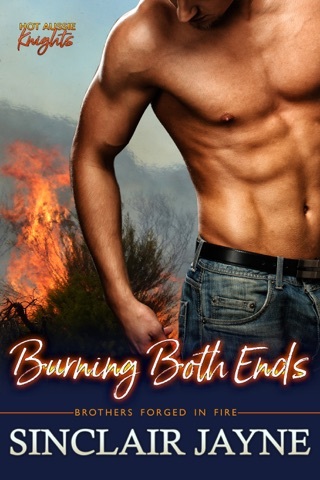 Prodigal daughter, infamous flirt and fiery-haired champion barrel racer Tucker McTavish blazes back home to Marietta with both a secret, and a personal challenge. She will keep a low profile at her twin sister’s Christmas wedding. Which means no whiskey. No kissing. No scandals. No fun. What she needs is a miracle, so it's too bad when she visits the legendary Miracle Lake to plead for inner strength: a tall, dark, and handsome bad boy is waiting with a challenge of his own. Will these two daredevils – with more than a few secrets between them – find the one person from whom they don't need to hide ? 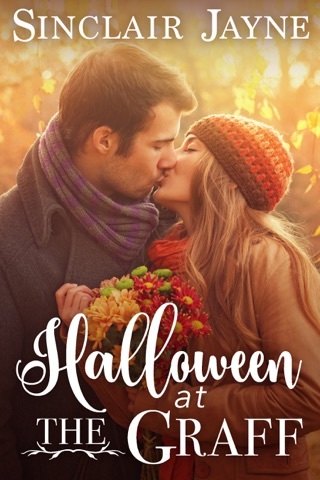 Tucker McTavish comes home to Marietta Montana to help her sister with her wedding and win back her trust. First stop is Miracle Lake with a promise to not take away from her sisters wedding. Laird Hunter has come to town looking for his family after finding out he was adopted. When he sees Tucker at Miracle Lake he find himself wanting to trust her from the start but with a bad history with women he tries to deny it. Will one month of sharing a small apartment and working as a chef on her family's ranch give them to peace they are looking for? I really liked this book. I fell in love with Tucker's wit and bluntness as well as Laird's sweet side. All in all its one of my favorite books recently. 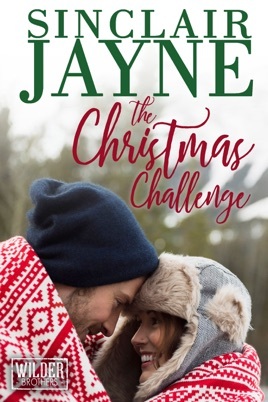 "The Christmas Challenge" by Sinclair Jayne is book number three in the "Wilder Brothers" series. This is Tucker McTavish and Laird Hunter's story. This story was really hard for me. I just didn't like Tucker. She is just a selfish person. This was an interesting story. Tucker is back in Marietta and trying to behave and repair her relationship with her twin sister. Laird is in town searching for answers about himself. I loved both of these characters and how well they got along. I really liked how Laird and Tucker seemed to connect right away, even if they didn't fully realize it. They were so comfortable together from the beginning. This was a great story and I really enjoyed it.